This summer, Apple will introduce an addition to its usual Apple Camp program: a coding course for children ages 8 to 12. Besides its usual interactive storytelling and iMovie classes, kids will have the option to enroll in Coding Games and Programming Robots. The class will use Tynker’s software to teach the basics of coding using blocks that can animate characters and move robots. In May, Tynker raised $7.1 million in funding. Apple’s coding camp is yet another initiative in the company’s mission to teach younger generations coding skills. 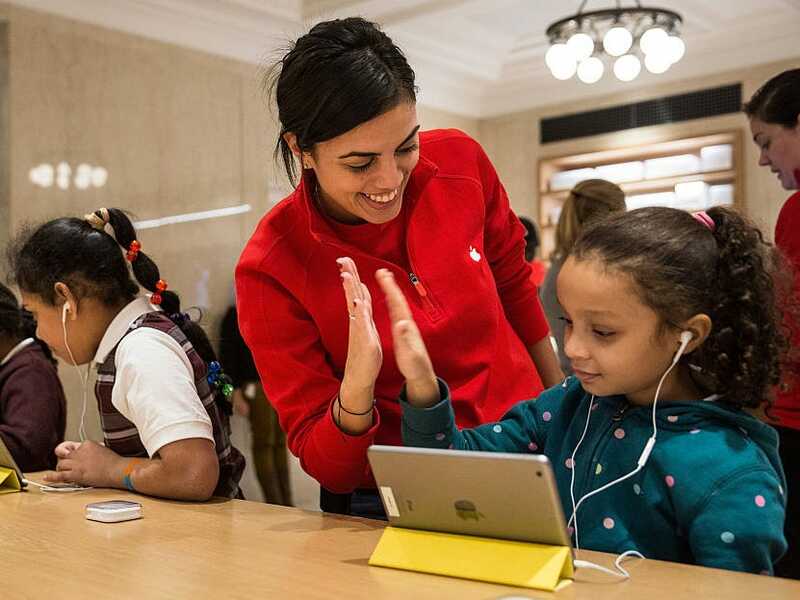 At this year’s Worldwide Developer’s Conference, Apple introduced the iPad app Swift Playgrounds, a game-based app with coding challenges specifically targeted at kids. Coding camp sessions will be held for 90-minute sessions throughout the last week of July and are free to the public. You can read more over at Apple.